Sunergy Design is John Basden’s design office specialising in Passive Solar Home Design – for Suburban, Beachside or Rural locations. Sunergy Design projects are mostly in the NSW Mid North Coast local area, but projects in the Sydney, Blue Mountains, Central Coast, North Coast, Riverina and Southern Highlands regions show that distance is not a barrier. In any location ‘site specific design’ maximises energy efficiency and minimises heating and cooling costs. 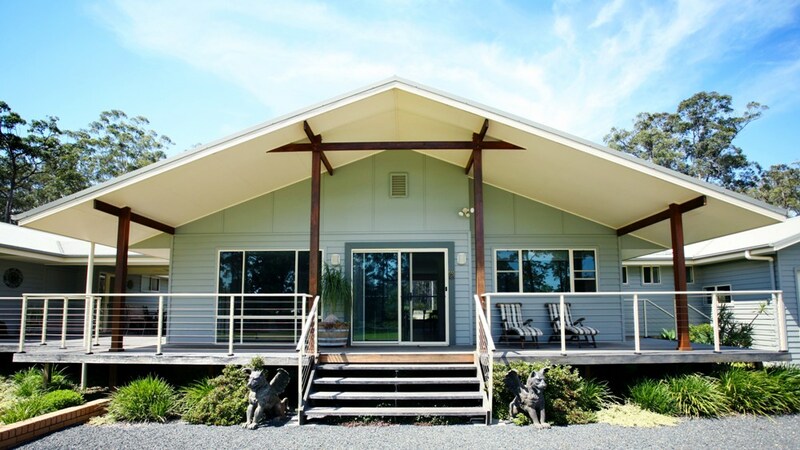 Sunergy Design: passive solar home design and site specific design in NSW, Australia. All images and information on this site © Sunergy Design 2016 unless otherwise noted. Copyright © 2019 Sunergy Design.